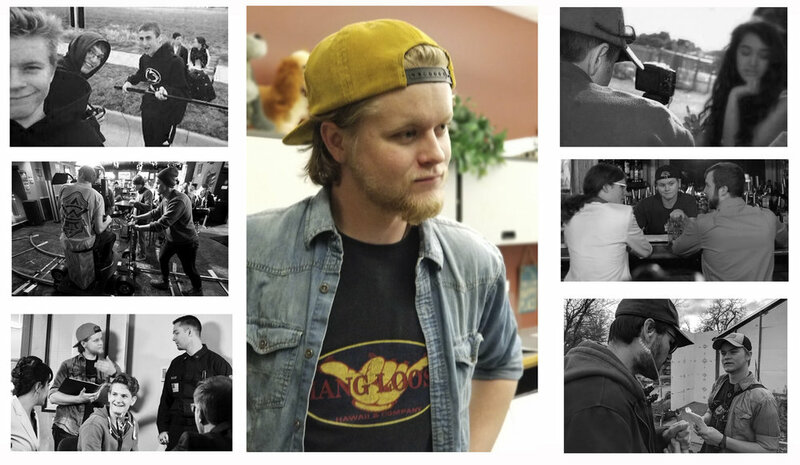 Kyle Homan, Owner and Founder of K-HOM Productions, has nearly a decade of filmmaking and videography experience. Testing the waters in middle school and high school with music videos, travel videography, action choreography, and short narrative filmmaking, Kyle gained experience in all areas of production. Throughout his career, he has worked as Producer, Director, Writer, Editor, Cinematographer, Sound Mixer, 1st AD, Assistant Editor, and more! Kyle works primarily as an Editor and Producer, and currently lives in and operates out of Denver, CO.